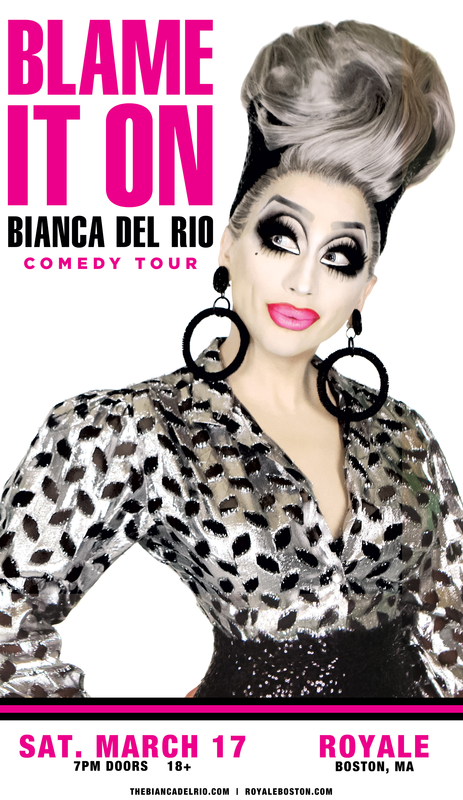 This weekend Miss Coco Peru performs two sold out shows on Thursday and Friday at Club Cafe, Bianca Del Rio comes to Royale on Saturday night and Bears Out of Hibernation takes place all weekend long in Provincetown. 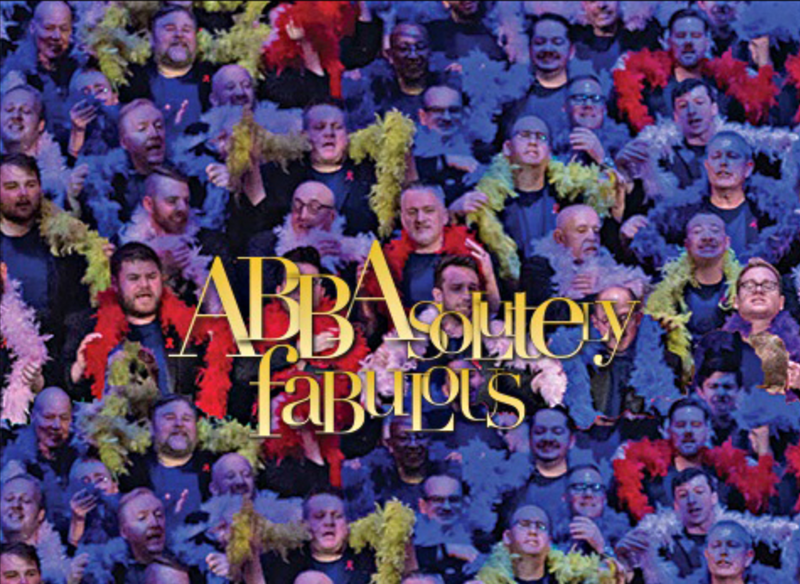 If you’re looking for something a little more cultural Thursday is opening night for Boston Ballet’s Romeo & Juliet, Boston Gay Men’s Chorus has three shows this weekend in their ABBA tribute, ABBAsulutely! and Saturday is opening night at the NewRep Theatre for The Bakelite Masterpiece.